Photo by Drew Parker Washington Lands Elementary School student Caysen Morris picks produce from a Grow Ohio Valley pop-up market in Glen Dale. 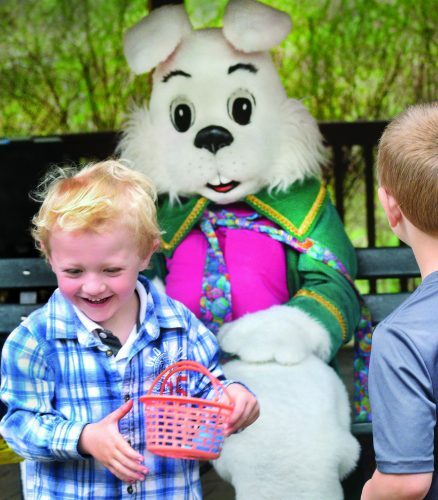 Grow Ohio Valley is working to instill healthy values in the minds of area children. The Wheeling organization hosted a “pop-up” farmer’s market recently at Glen Dale United Methodist Church Child Development Center. 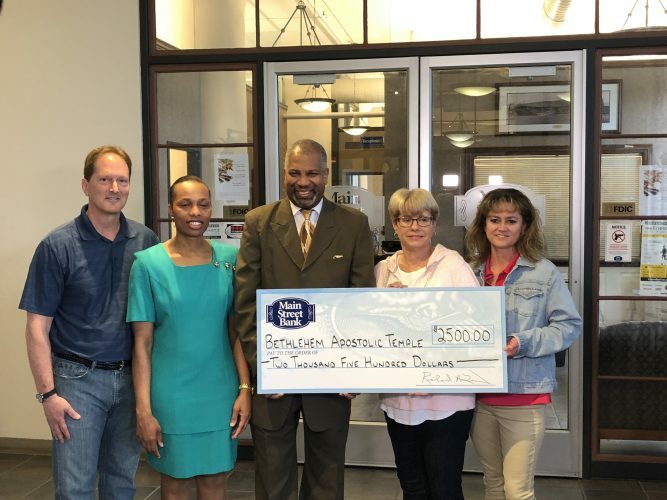 Hosted by Grow Ohio Valley and the Marshall County West Virginia University Extension Service, the market provided vouchers for local children to buy their chosen fruit and vegetables at the site, with the help of funding from the Eye Foundation of America. Molly Poffenbarger, nutrition outreach and health educator for WVU Extension, said she hopes the market will encourage healthy decisions in area households. Justine Yglesias, AmeriCorps education coordinator, said it’s important to get children making smart decisions about food early in life. 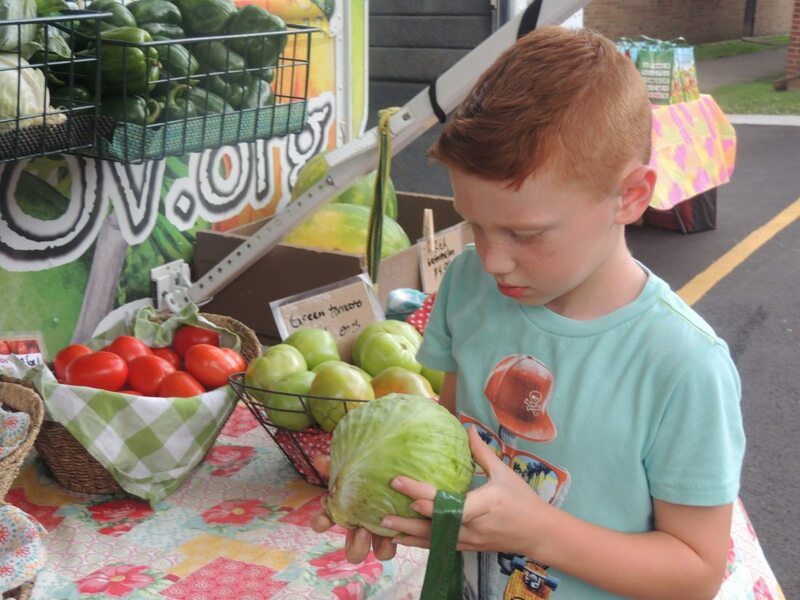 Seth Schmiedeknecht, farmer for the 18th Street Grow Ohio Valley farm in Wheeling, said he enjoyed seeing children buy and experience his produce.